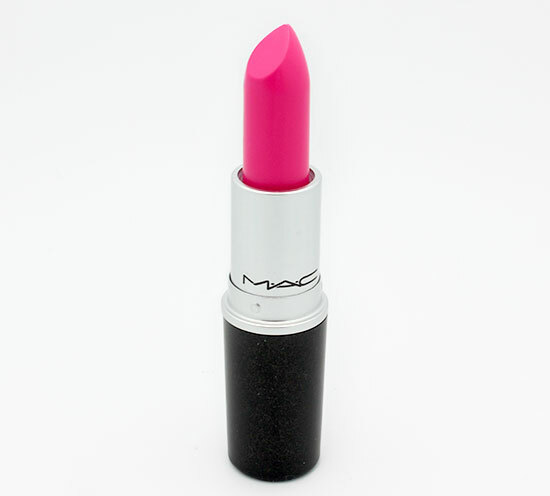 Bright lipsticks are always great for spring so when M·A·C Cosmetics finally added Candy Yum Yum Lipstick to its permanent line, I immediately snagged one. 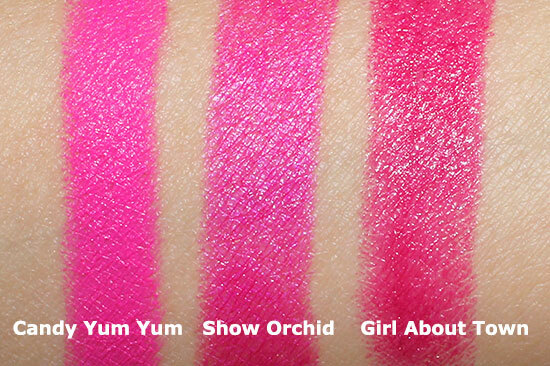 M·A·C Candy Yum Yum first made its debut in the MAC Quite Cute Collection for Spring 2011, then again in the By Request Collection in 2012. 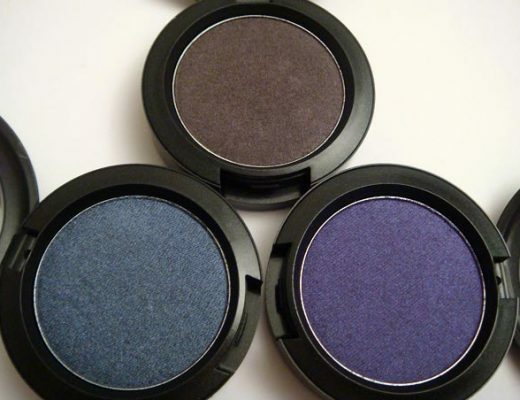 Described as a “neon pink”, it is an uber bold, blue-based pink that really popped against my NC30 skin. 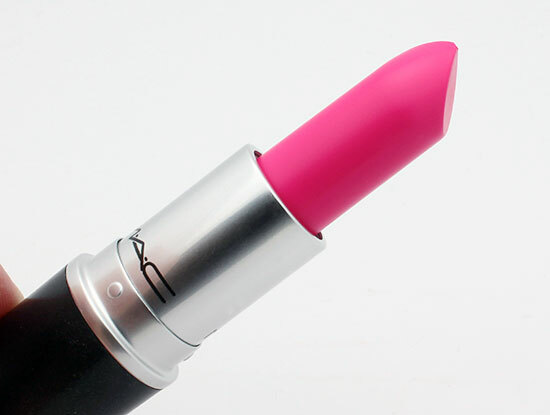 It is similar to my favorite MAC Show Orchid Lipstick, just brighter, lighter and without the iridescence. 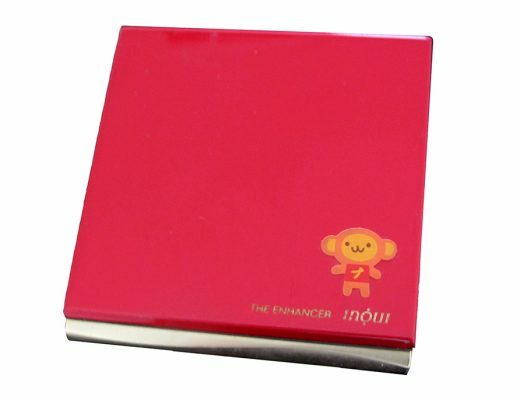 The lipstick applied with excellent color payoff and despite the matte finish, it felt creamy and glided on easily without being too drying. 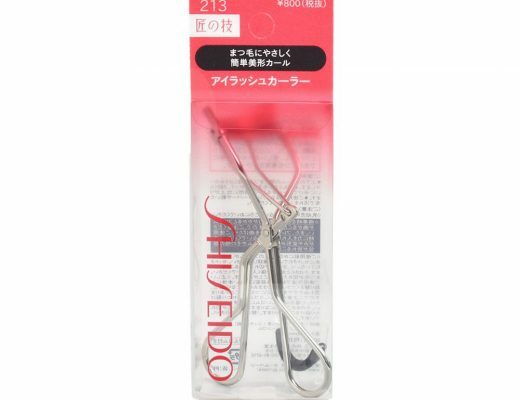 Due to the intensity of the color, which helped stain my lips, I got over 6 hours of wear without having to reapply. 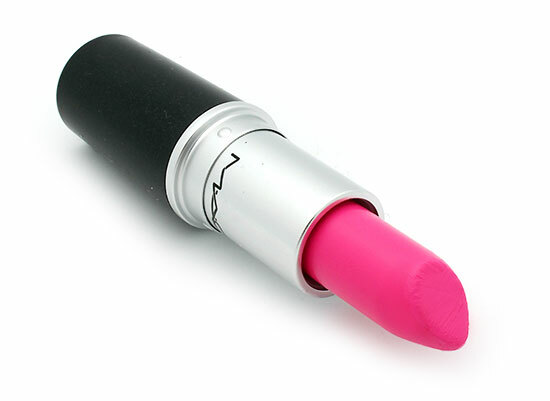 MAC Candy Yum Yum Lipstick is available at maccosmetics.com and Nordstrom for $15.